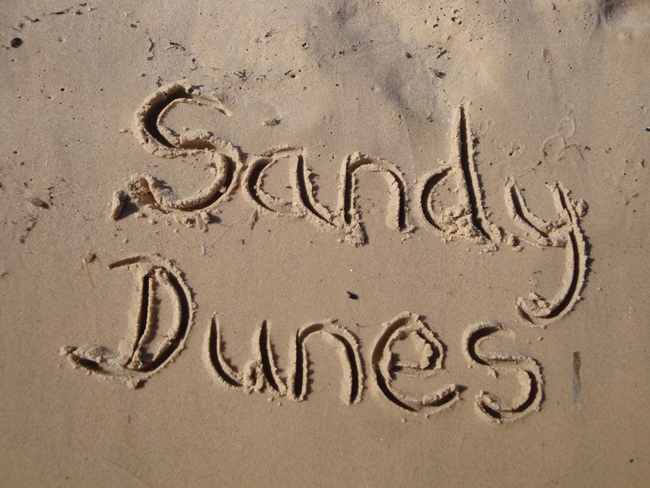 Welcome to Sandy Dunes Holidays. 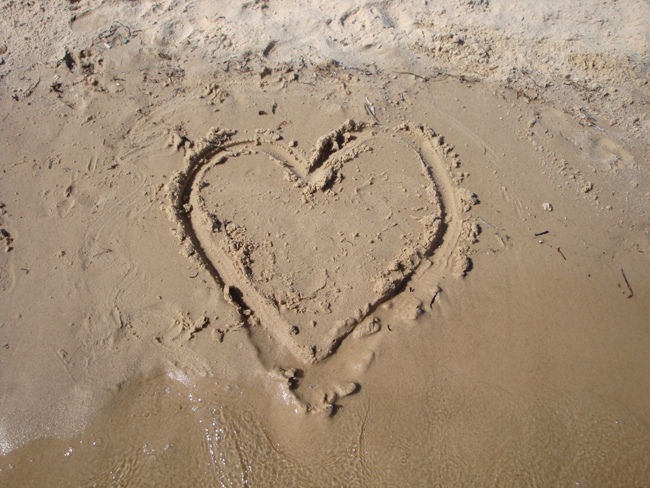 Whether you’re looking for sun, adventure, romance or escapism, this is the website for you. 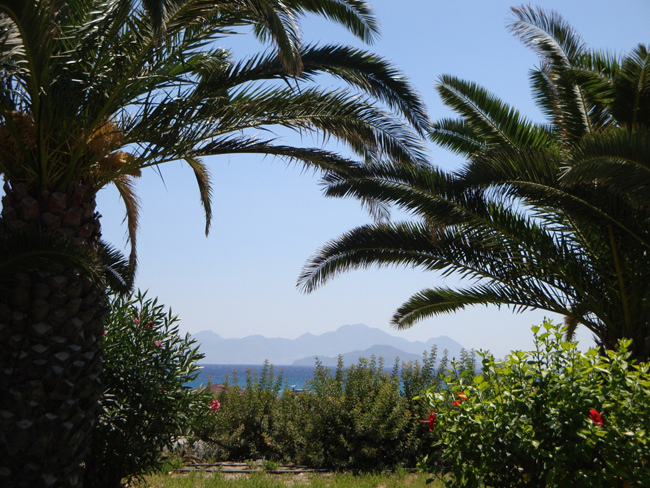 Our user-friendly data base compares hundreds of thousands of holidays to find you the cheapest holiday offers. 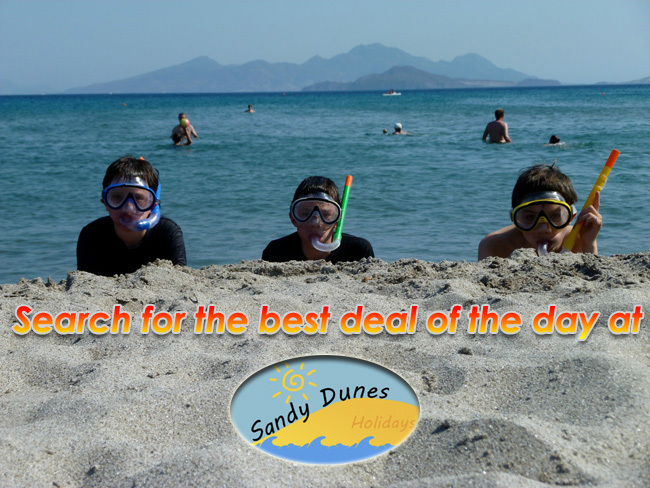 At sandydunesholidays.co.uk, we are committed to finding your dream holiday at the lowest possible price. 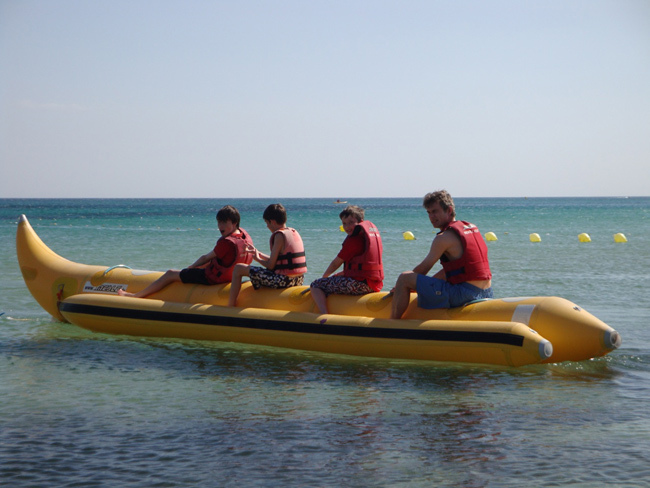 As this is a price comparison website, we have access to deals gathered from over twenty five different holiday companies. With such competition between the travel companies, it is obvious that there are great holiday bargains to be found. Our website is very straightforward to use and the search facility will direct you to the company offering the best possible price. It enables you to compare package deals as well as flights and hotel only options. 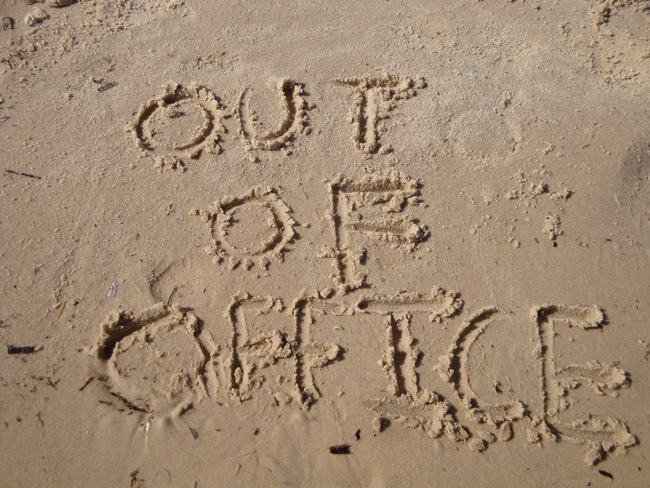 Your holiday booking is then only a phone call away. Everyone loves a bargain so happy hunting for the cheapest deal.